A new collection of Bob Dylan’s most essential lyrics—one hundred songs that represent the Nobel Laureate’s incredible range through the entirety of his career so far. 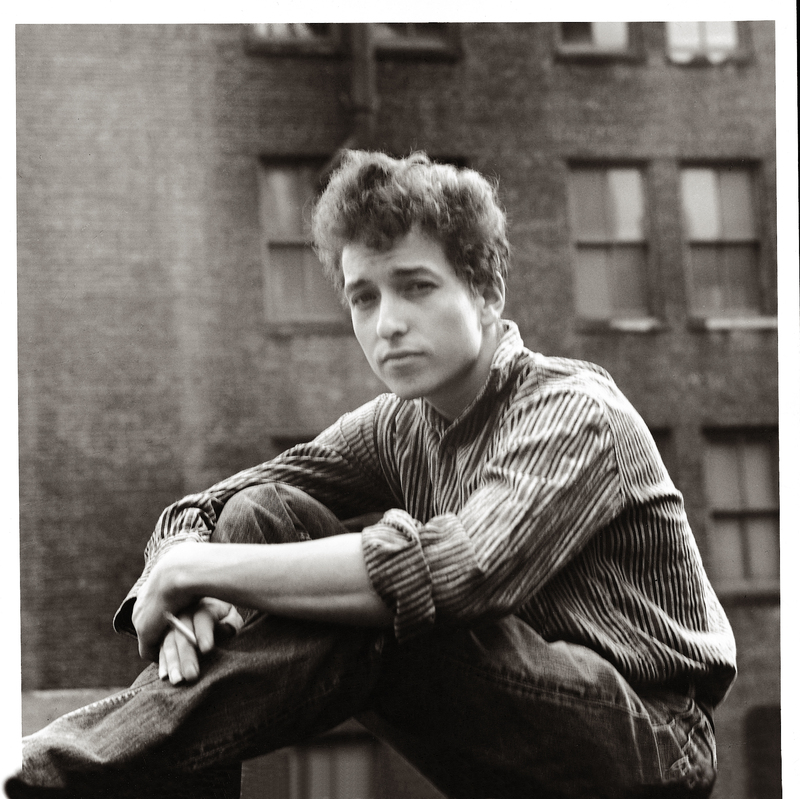 Bob Dylan is one of the most important cultural figures of our time, and the first American musician in history to win the Nobel Prize for Literature. 100 Songs is an intimate and carefully curated collection of his most important lyrics that spans from the beginning of his career through the present day. 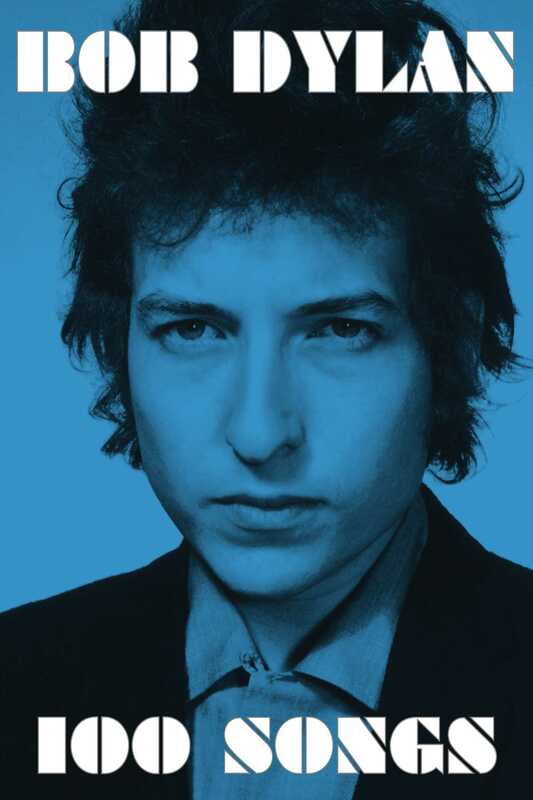 Perfect for students who may be new to Dylan’s work as well as longtime fans, this portable, abridged volume of these singular lyrics explores the depth, breadth, and magnitude of one of the world’s most enduring bodies of work.